145 Birkdale Drive Salisbury, NC. | MLS# 3317684 | Kannapolis Homes for Sale, Property Search in Kannapolis. 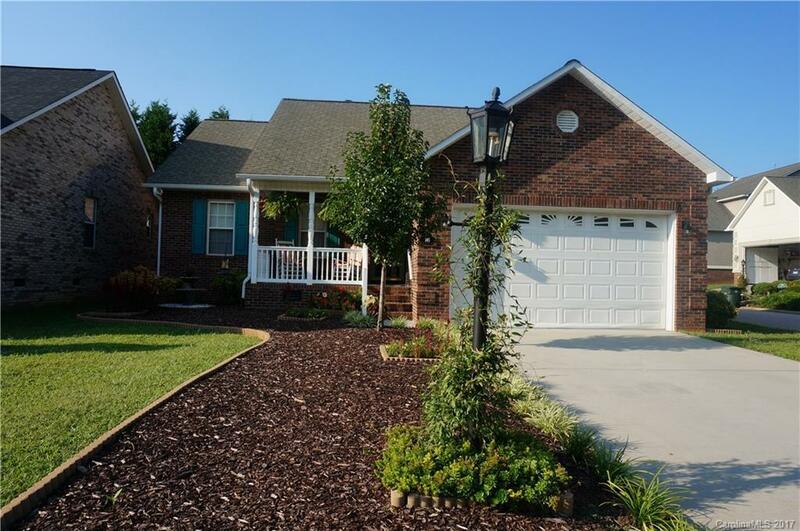 Beautifully landscaped all brick home on a corner lot. 3 bedroom, 2 bath home is move-in ready! Home has central vacuum system. Living room and master bedroom feature vaulted ceilings. Large dining room with hardwood floors. Master bath has dual sinks and a jetted tub. Additional parking in rear.